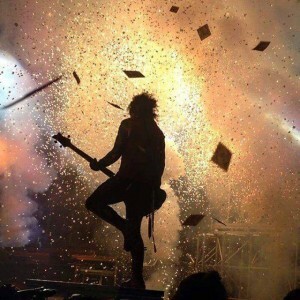 Legendary sleaze rockers Mötley Crüe only have one show left to complete their Final Tour. Mötley Crüe will finish their Final Tour tonight with a third night at the Staples Centre in Los Angeles, California, USA. They previously played at the Staples Centre on December 28 and 30, 2015.